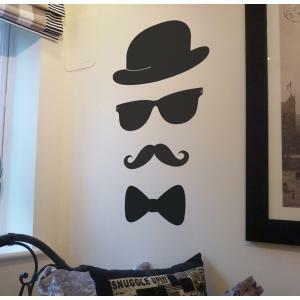 A fun and quirky wall sticker. Can be split and arranged as you wish, but will come as one piece as image. Add a personal touch to compliment yo..
Once upon a time wall sticker Everyone loves a story, a fantastic wall sticker to begin that story. 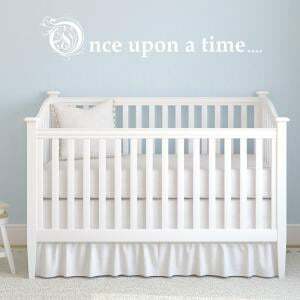 Our once upon a time wall sticker would look..
A lovely pastel ABC wall sticker. 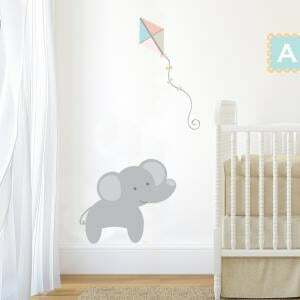 Nutmeg's beautifully designed nursery wall stickers are a stylish modern way to decorate a room or carry out a ro..
A lovely pastel jungle elephant wall sticker. Nutmeg's beautifully designed nursery wall stickers are a stylish modern way to decorate a room or ca..
A lovely pastel jungle giraffe wall sticker. Our beautifully designed nursery wall stickers are a stylish modern way to decorate a room or carry ou..
A lovely pastel jungle lion wall sticker. Nutmeg's beautifully designed nursery wall stickers are a stylish modern way to decorate a room or carry ..
A lovely pastel personalised wall sticker. Our beautifully designed nursery wall stickers are a stylish modern way to decorate a room or carry out ..
A lovely pastel jungle train wall sticker. 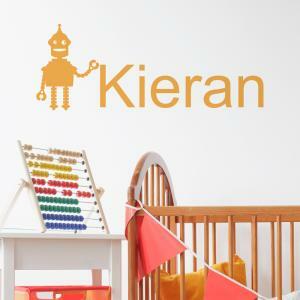 Our beautifully designed nursery wall stickers are a stylish modern way to decorate a room or carry out ..
A lovely Personalised Birth and Name Wall Sticker. 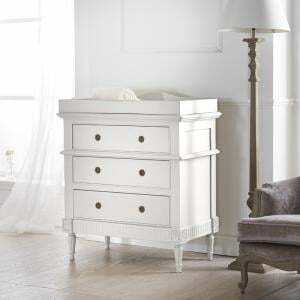 Looks fantastic in a nursery, playroom or bedroom. 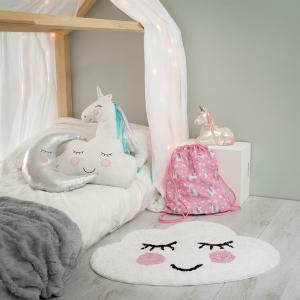 Personalise your little ones space. 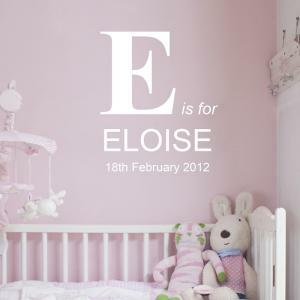 Our be..
A lovely personalised monogram wall sticker. 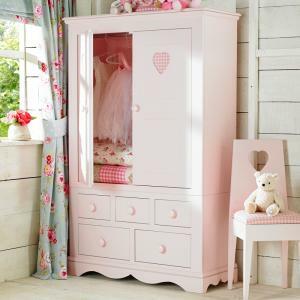 Add a personal touch to your child's bedroom or playroom. 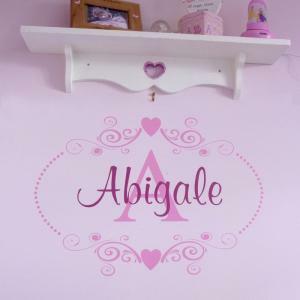 Our beautifully designed wall stickers an..
Personalised Bunting Wall Sticker. 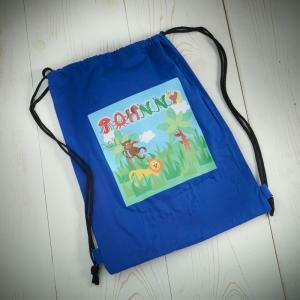 A lovely wall sticker to enhance you kids bedroom, nursery or playroom walls. Add a personal touch to complim..
Personalised Robot Wall Sticker. Adding a personal touch to compliment your decor. 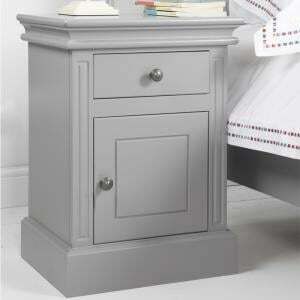 Our beautifully designed wall stickers and wall quotes are a ..